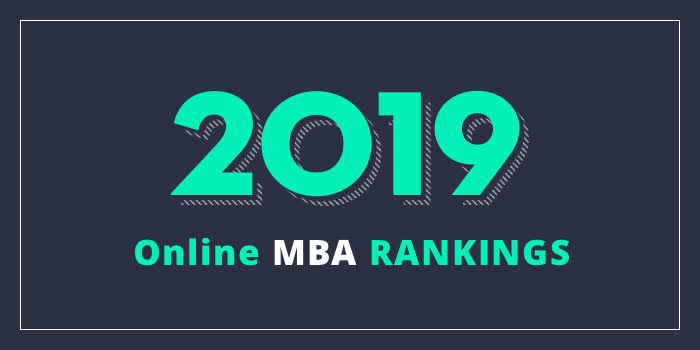 Our 2019 ranking of the Top Online MBA Program in Washington, DC. For an explanation of ranking criteria, click here. 1. George Washington University, Washington, D.C.